Looking to earn some money from home? Want to know if it’s the right decision? Read on to find out! The thought of working from the comfort of one’s home, in the most comfortable environment is a dream for many. But is it productive and helpful? Yes, if you can really focus yourself. There are so many benefits of working from home. Studies have shown that more and more people are choosing to work from the comfort of their homes. Why? 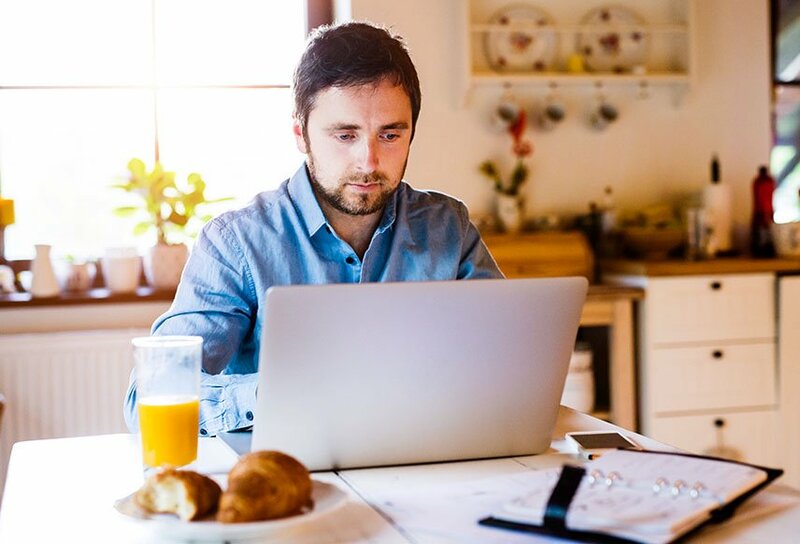 Why work from home is beneficial? The first thing most work from home employees would tell you when asked for reasons, is the independence they get from it. You don’t have a boss hovering around telling you what to do, you just get a mail, or a call and the rest is up to you. This makes the work environment more stress free and healthy. Claim the benefits of independence with Atac Inc and work from home today! The long hours spent in a car or any other form of commute tire us and reduce our energy levels. When you work from home, you can avoid the commute altogether! All you have to do is find the most comfortable spot in your house and delve into your work! When you work from home, you get to choose the time you work and how you spend it. Maybe you are a stay at home parent who wants to give their kids the time they deserve. Well, a work from home would allow you to make them breakfast and save for their future at the same time! Work from home really increases the productivity of an individual. A stress free environment, interest, focus and the comfort which you find in your own home will not be present in a cubicle and hence this can help you perform your best. This helps you to achieve your dreams and fulfill your monetary requirements all from the comfort of your couch! Enjoy the ease of working from your home with Atac Inc! Call today!